This is it, the BEAST!! Simply the most powerful electric scooter you can drive on UK roads. 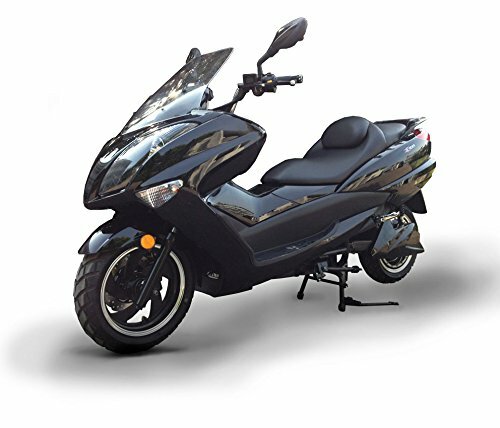 Accelerate quietly and seamlessly from 0-60 in the time it takes an iguana to bat an eyelid...... Cruise the countryside or urban landscape in what is undoubtedly the most exciting and stimulating experience you can have on two wheels. No clutch, no gears no sound of a motor. Just sheer effortless power.